Romulo is a private investigator who has been hired to do a study of a retirement home where residents are thought to be victims of abuse. 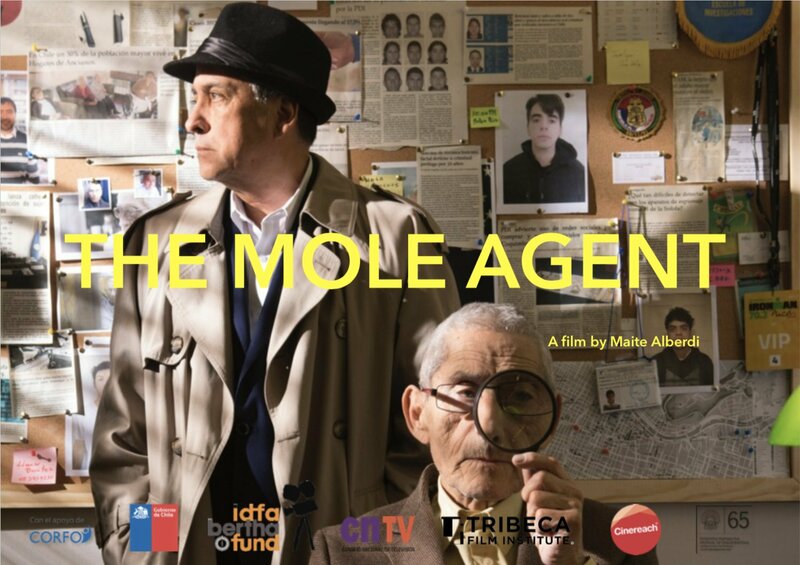 To this end, he trains Sergio, an 83-year-old man, to live as The Mole Agent inside the home. Once Sergio has infiltrated the facility, he struggles to assume his role as he gradually becomes more familiar with the residents and the routine at the home in pursuit of the truth.